Raised in Naples , Giovanni Dota achieves a Masters in Cinema, Photography and Television at the Pigrecoemme film school in Naples. 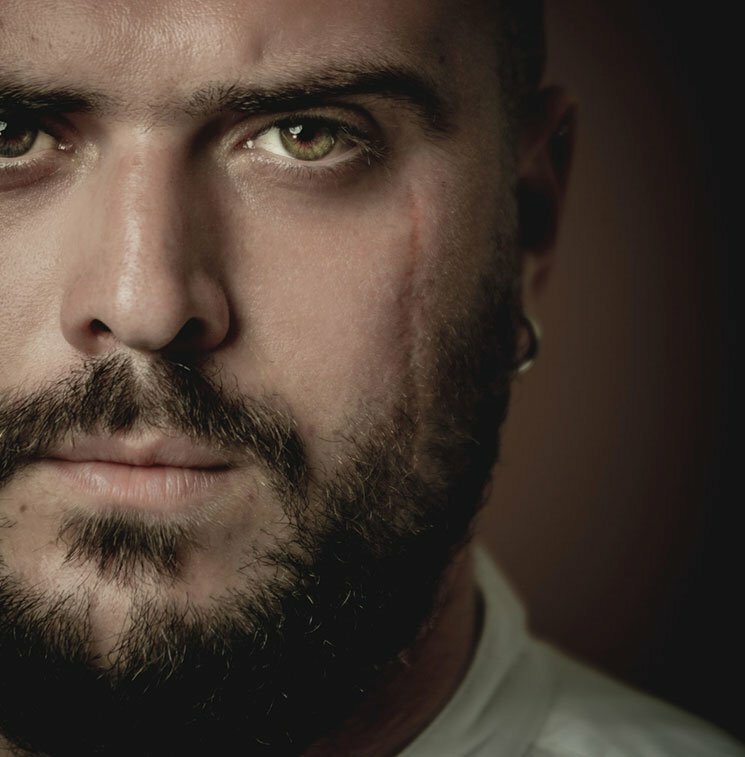 After some experiences as runnere assistant director on some sets of short films filmed in Campania, participates in the filming of the first and second series of Gomorra as an assistant inspector of production and then as assistant director. He was admitted to the Centro Sperimentale di Cinematografia in Rome where he graduated with the short film “Fino nella fine”.